Do you want to help speed up the search for treatments and cures for brain diseases? Research is the fastest way to find treatments that work. 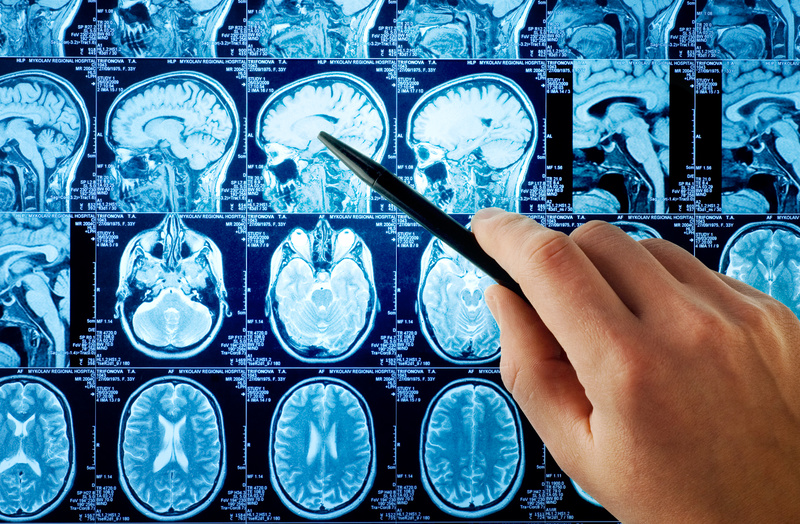 By enrolling in the PMC Brain Health Research Registry, you’ll play a vital role in research. The registry serves as the research recruitment resource for investigators studying brain diseases such as Alzheimer’s, which affects more than five million people in the United States. Who can participate? Individuals who are at least 60 years old and have normal memory, mild cognitive impairment or Alzheimer’s disease. How does it work? The Brain Health Research Registry is a confidential database that is made up of volunteers like you. We will contact you periodically with a list of research studies you may consider joining. Participation is always optional, and all information is kept confidential. To find out more about the Penn Memory Center Brain Health Research Registry, contact Terrence Casey at terrence.casey@uphs.upenn.edu.